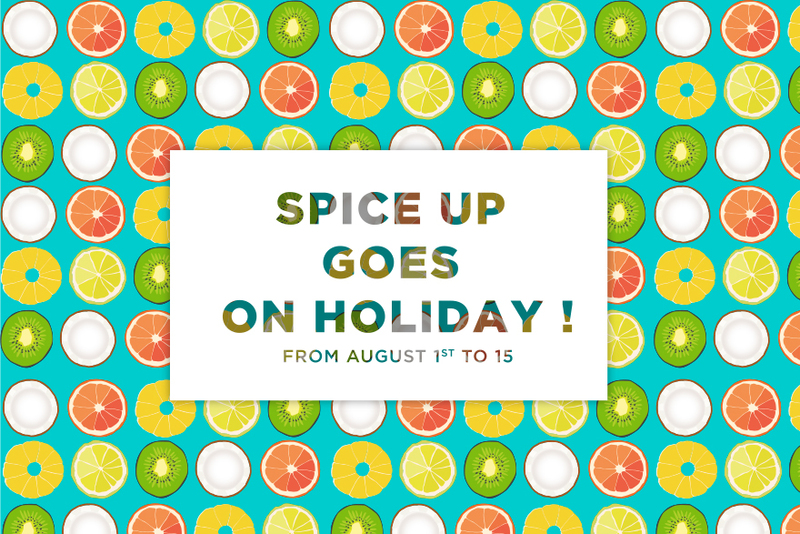 Spice Up goes on holiday! Sun and Cocktails! We made our decision, this is our amazing summer plan. Spice Up agency will close its doors from August 1st to 15. No matter if we are going to the beach or on top of a mountain, we are going to relax. 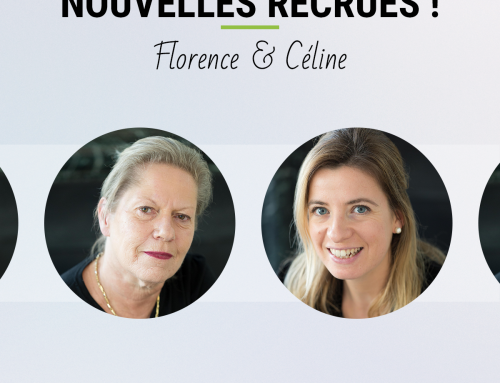 We will come back full of energy to manage your projects. 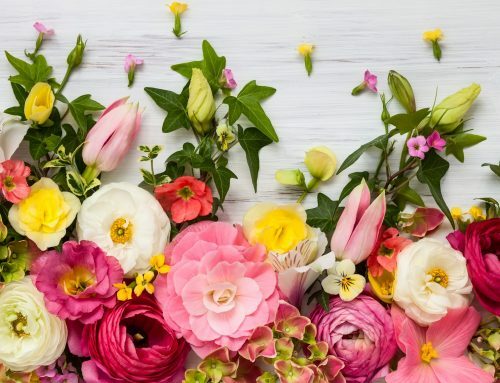 If you miss us, don’t be sad and take a look to our portfolio! 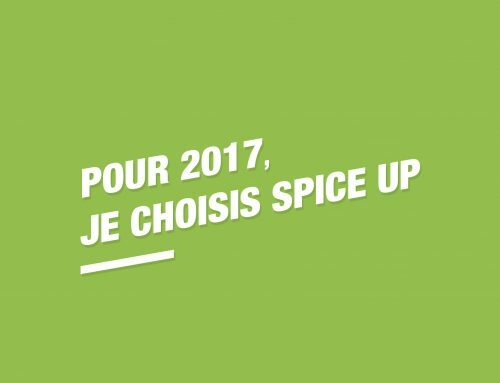 Pick Spice Up for 2017! 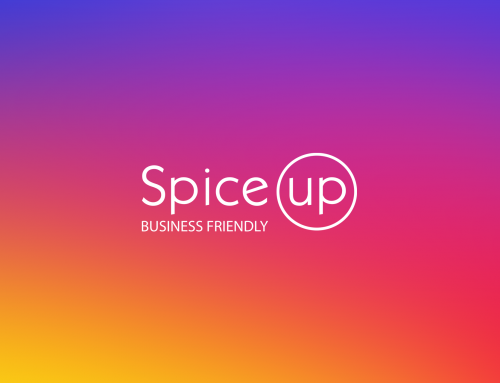 Spice Up is on Instagram! 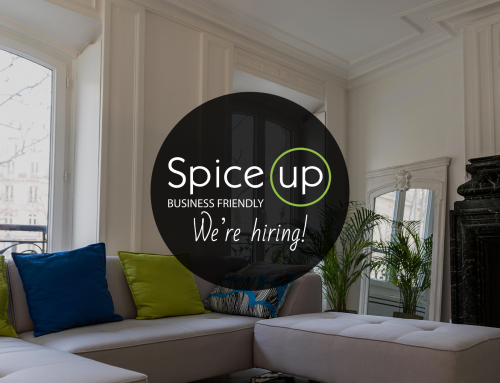 Spice Up manages your events (conventions, seminars, conferences, product launches, incentives and more) in France and abroad, from the briefing stage to performance appraisal. Our aim is to strengthen your business and enhance your internal and external communications through optimum use of your event strategy.